It's January, so the cold weather is biting at your heels no matter how hard you try to escape it. It's the perfect time to stay at home and play some new content for some of your favorite games. 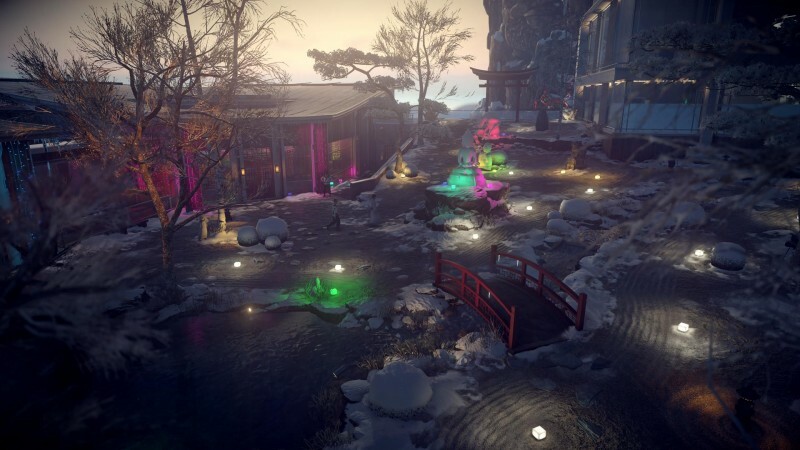 Thankfully, IO Interactive has you covered with a new winter event for Hitman 2, putting Agent 47 in the cold terrain of Hokkaido from the last game. Moreover, it's totally free whether you own Hitman 2 or have never touched a Hitman game. Titled the Snow Festival, the time-limited event brings 47 back to the Japanese hospital in pursuit of an abusive factory owner named Dmitri Fedorov. You can unlock the snow festival suit and the ice pick during the event and have them permanently unlocked for the rest of the game, as well. This is available today for Hitman 2 owners who have the legacy pack through February 12. Players who don't own Hitman 2 or don't have the legacy pack can still participate. Starting tomorrow, January 22, they can download the Snow Festival event and play through it as much as they want until February 12. The save file can carry over to Hitman 2, so you don't lose anything by trying it out. All of this can be accessed now if you have the necessary Hitman 2 content, but you only have to wait until tomorrow if you don't. Hitman 2 is available on PlayStation 4, Xbox One, and PC. You can find our review of the game here.